Nobody like a plumbing clog or a slow drain. It's something that we don't normally think about nor worry about, but when it occurs it's just a nuisance. At first, we usually think that, "oh it'll just flush down". When it doesn't we tell ourselves it's not a big deal. Initially it's not a big deal. It's only when the drainage in whatever is backed up; kitchen sink, bathroom sink, bathtub, etc., does not go down timely enough for you to clean the reservoir out. 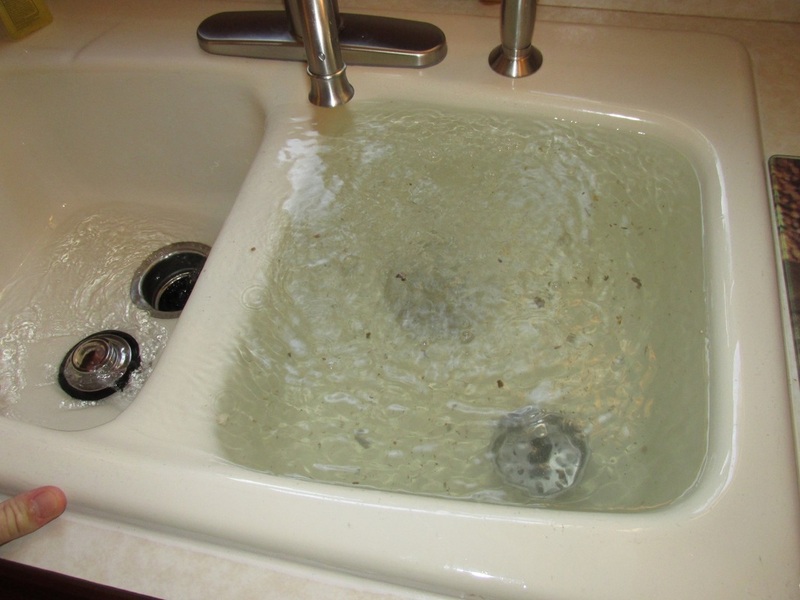 So over time residue, mold, a ring of soap scum, grease, weird smells start to corrode the sink, tubs, etc. In a slow draining bathtub, as you shower and rinse off, your feet is submerged in the dirty soap water below. It leaves you with that unclean feeling. Seemingly small problems like a clogged drain doesn't seem it's a big deal. But when the problem compounds, it's just a nuisance. Other than the obvious; food, large objects not meant to go down the drain, toys from children playing, toiletries, waste, etc., drainage clogs occur because of build up from the most unnoticeable things. Such as hair, soap scum, grease, toiletries that aren't meant to be flushed down drains, foods, paper, fiber from clothes, and much more. Clogs and slow drainage are inevitable with drains. It's just a matter of time. So when it does begin to clog and/or causes slow drainage, don't let the problem compound. Call us to service your plumbing clogs anytime and you don't ever have to worry. We have custom drainage maintenance programs as well to keep your residential and commercial drains clog free!